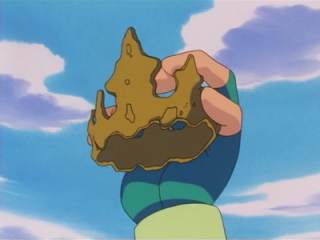 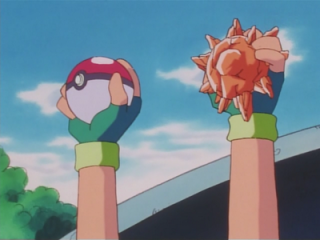 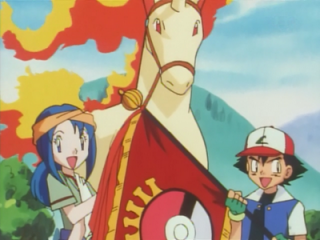 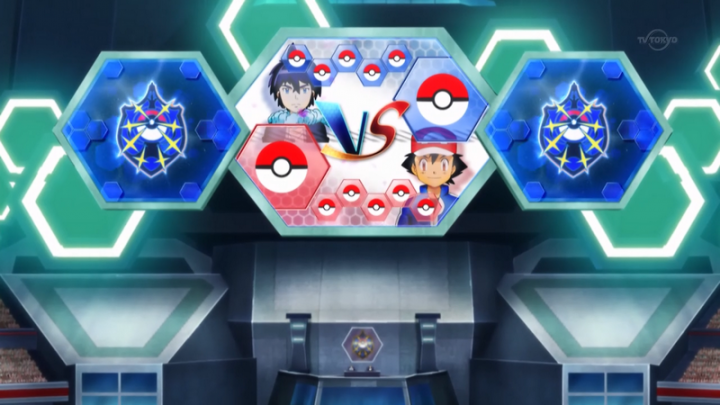 The first thing that must be remembered of Ash, but which in many, however, tend to forget, is that he, having earned the title of MASTER OF Kanto’s BATTLE FRONTIER, is also the EIGHTH FRONTIER BRAIN of his region, but Ash refused temporarily to fill the role in order to continue his journey. 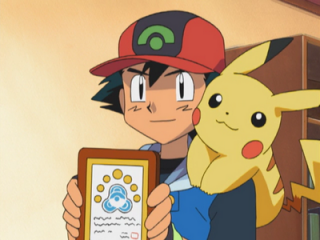 So, actually, he already holds an important title close to that of Pokémon Master, but as we all know, the goal that Ash really want to achieve is the last one. 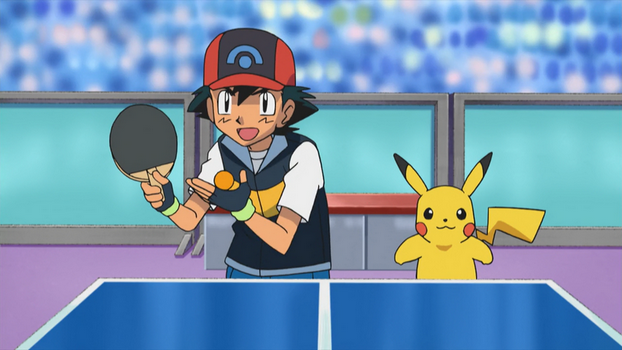 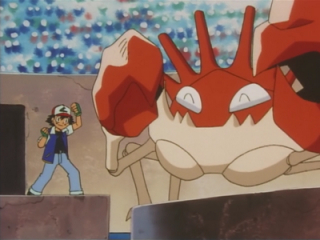 In the course of his journey, Ash has participated in many tournaments and leagues of any kind. 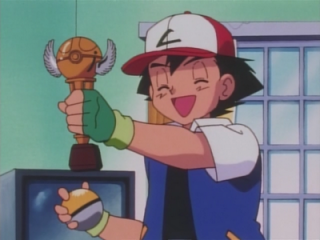 Let’s see what are all the titles he has received, and consequently the number of awards. 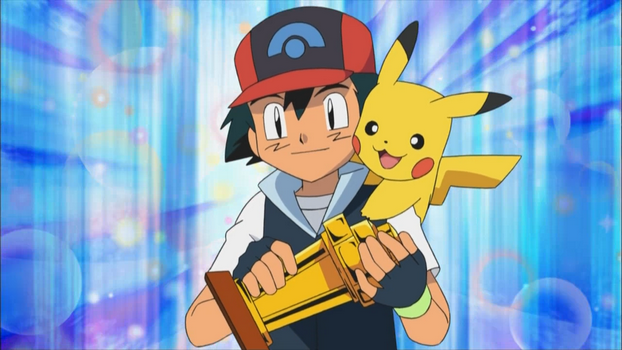 Regarding the other leagues, Ash is in the top 16 trainers in the Indigo League (a good position, because that’s the first League in which he participated) and in Top 8 at the Silver Conference (Johto) and Hoenn Ever Grande Conference. 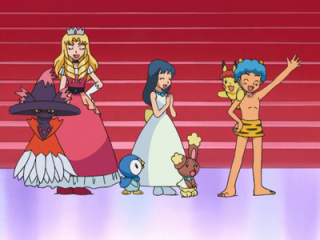 Top 3 in the Pokémon Dress-Up Contest, episode: “All Dressed Up With Somewhere To Go!“, series Diamond & Pearl. 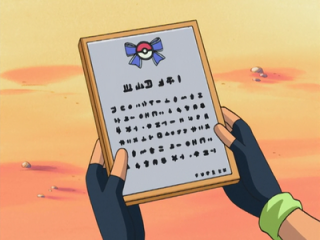 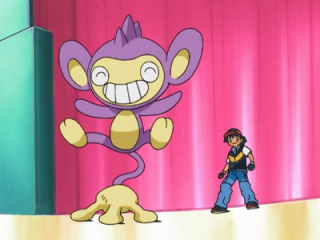 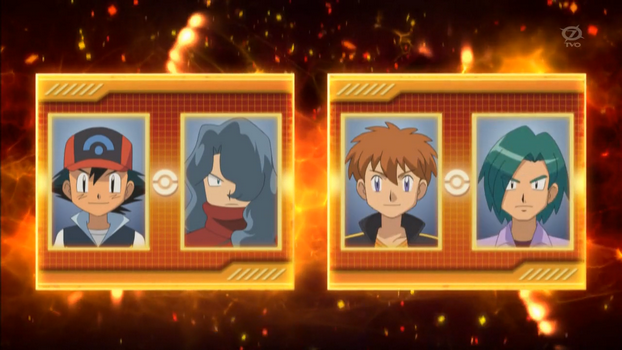 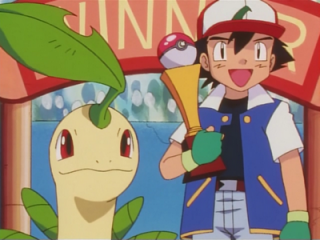 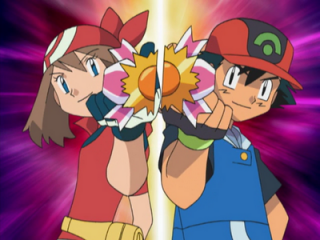 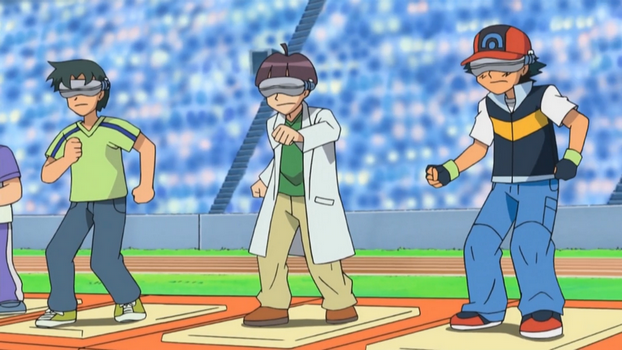 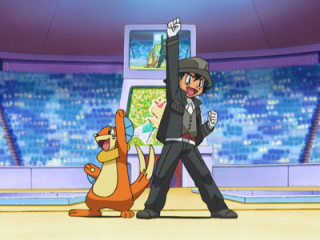 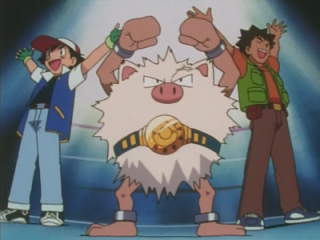 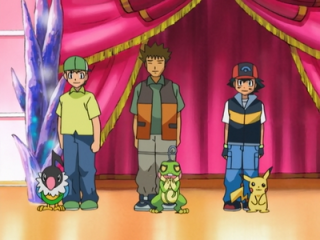 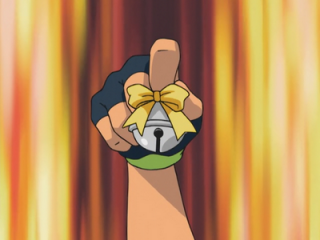 Ash has also participated at several Pokémon Contests, for fun and to help his friends May and Dawn, although he is not at all prepared for this type of competition, as admitted by the same Ash, whom, being focused on the effectiveness of the moves, tends to forget to present them elegantly. 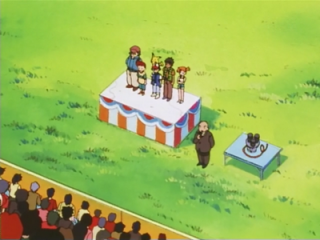 Despite this, Ash has always carefully observed the Pokémon Contests, from which he’s often able to draw inspiration for some of his most spectacular battle moves (to learn more go to THIS LINK). 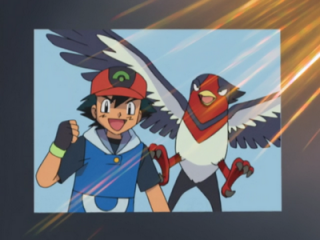 Note: The series Black & White is not mentioned because it has brought no development to Ash’s character, being a “separate series”, incorrectly connected with the main anime (HERE for clarification). 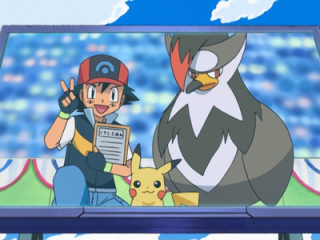 Sign the petition to say “Stop Rebooting Ash in the Pokemon Anime!” You only need few second and you can also prefer to remain anonymous hiding all your personal data! 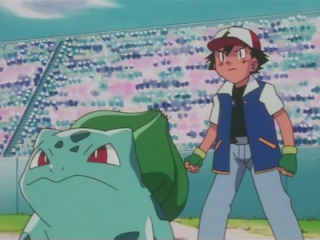 > “Pokemon: the animation” – the secrets of Pokémon anime! 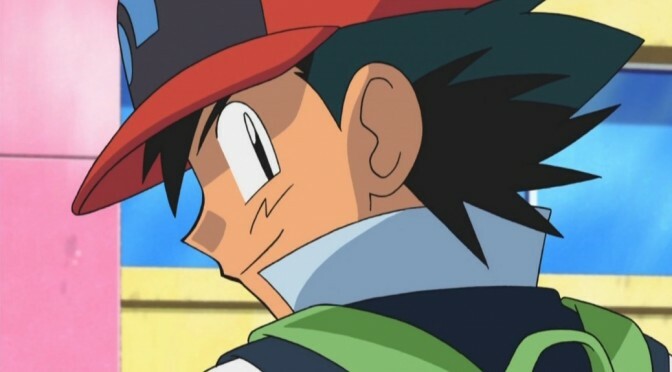 To fall in love with a character is POSSIBLE and it's a REAL feeling!